Up to 70% of prospects entering the sales funnel have already conducted online research and have formed a perception of the brand based on social media content. Because of this, if the brand is not participating in social media, it’s at a disadvantage. 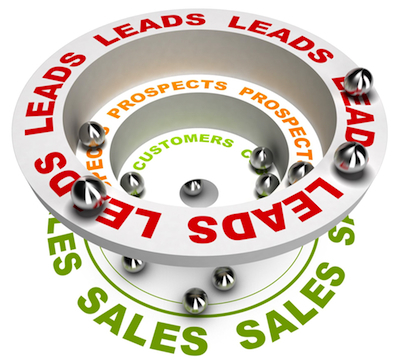 Prospects entering the sales funnel are in search of information that will lead them to a purchasing decision. Whether the sale is transactional for a component or material needed immediately to make their product, or a considered purchase that has many influencers and a long sales time, prospects are relying more and more on peer reviews and social media engagement to finalize their purchasing decision. Before launching into a social media marketing effort, it’s vitally important to establish the brand’s value proposition and be able to articulate it in terms that are meaningful to the prospect. Content that is purely a laundry list of service offerings fails to differentiate from the competition and leads to abandonment by the prospect or strictly a purchase based on lowest price. Gaining the prospect’s attention requires identifying the prospect’s problems and creating empathy with the prospect. Once this emotional connection is established, then a solution can be offered that is relevant and distinct to the brand. 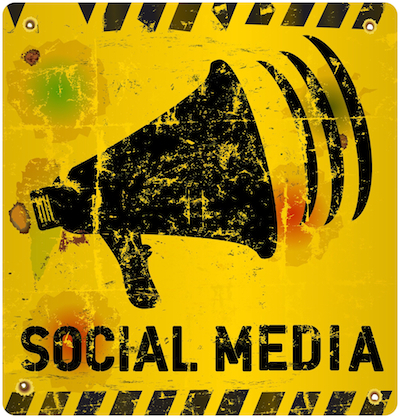 Connecting with and influencing prospects on social media platforms requires a sustained effort spearheaded by content that supports the brand’s key messaging. Each of the big four channels – LinkedIn, Facebook, Twitter, YouTube – has a particular strength. Business-to-business marketers are more inclined to use LinkedIn because of numerous industry groups in which to participate. LinkedIn also offers the ability to network with industry peers and establish connections with decision makers that have purchasing authority. Twitter can be very useful but requires a content library to constantly feed updates. One of the advantages to using Twitter is that posts can be automated through third party platforms allowing for control of posting frequency. Twitter also provides immediacy when posting for events and is an easy way to connect the industry influencers. Influencing prospects before they enter the sales funnel requires a concerted effort to develop and post authoritative content consistently. Abandoning social media channels sends a signal to the prospect that the brand either has underestimated the resources needed or was not serious about social engagement from the get-go.